 If you are scheduled for an intake at Seacoast Youth Services, we encourage you to download and complete the intake forms available on our website prior to your intake appointment. This will ensure that we can use the time together to focus on the issues that bring you here and not use session time to complete the required paperwork. 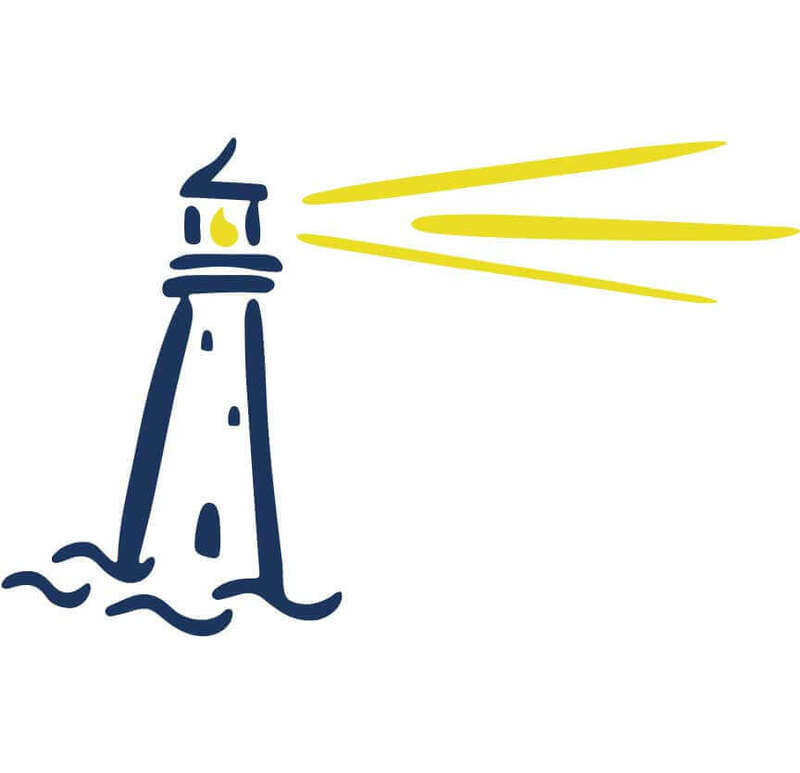 If you have any impairments that would interfere with the completion of the intake paperwork prior to your intake appointment, please let us know and we will make accommodations.